I've been keeping my beauty routine pretty simple lately. Neutral hues have become my best friends. Shimmery nudes and bronze shades have been keeping my glow in tact. 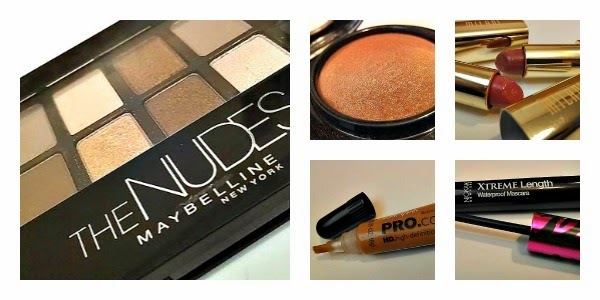 And my new found favorite drugstore beauty buys are helping me play up my best features. To see what products I've been grabbing for the most these days, read more after the jump! And please be warned, this post is picture heavy! 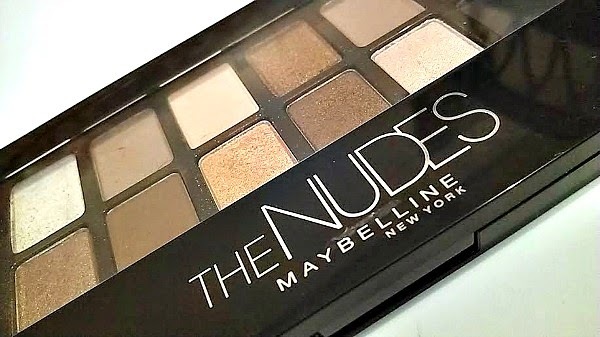 Maybelline The Nudes Eyeshadow Palette- Since I've purchased this product, these are the only shadows I have been using. And make no mistake, these colors are highly pigmented! Multiple looks can be created with the various neutral colors and finishes (matte, shimmer, etc) provided. The best part though, is this was purchased from Walmart for about $7. MAC Mineralized Blush in Love Joy gives my face such a soft, subtle glow. It goes on sheer and looks very natural on my skin tone. That gives me good enough reason to wear it just about everywhere! I purchased this blush from my local MAC counter for $27. 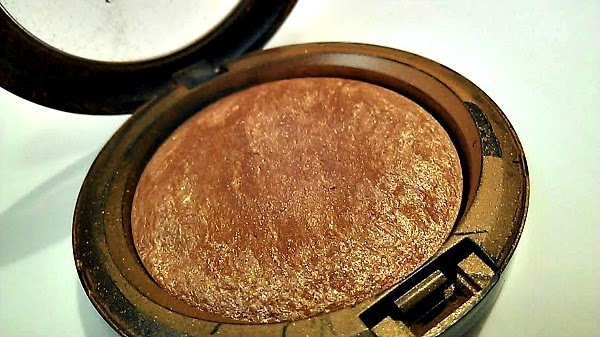 MAC Mineralized Skinfinish in Gold Deposit is such a beautiful golden-bronze shade. It really compliments my natural glow and golden undertones. 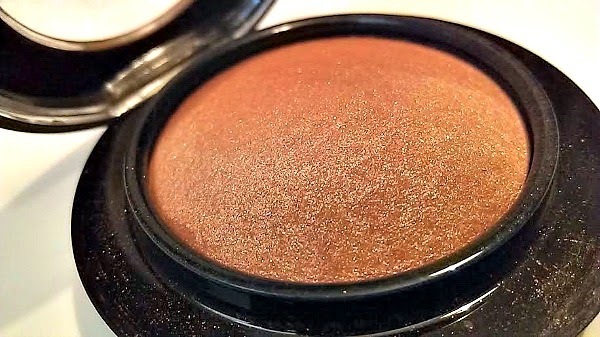 I'll probably be using this bronzer all through spring, summer and fall, that's how much I love it. I actually received this one as a gift (thanks auntie!) but it can be purchased from your local MAC counter or online at www.maccosmetics.com for $32. 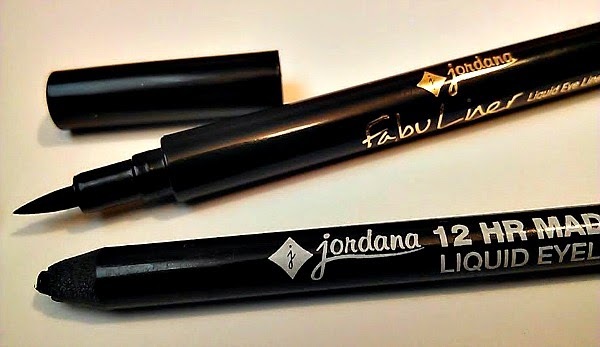 Jordana Fabuliner Liquid Eyeliner and Jordana 12 Hour Liquid Eyeliner Pencil have been my go-to liners lately. They are very affordable (around $3-4) and give such a precise line. The felt-tip on the FabuLiner is perfection and the 12 Hour Liquid Liner Pencil lasts just as long as you allow it! 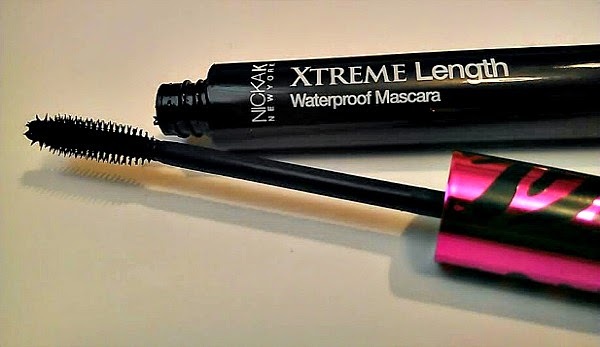 Nicka K Xtreme Length Waterproof Mascara is a bargain mascara that totally gets the job done--it lengthens my lashes and doesn't give me raccoon eyes after wearing it for more than an hour. I wore this recently at a family function and it held up nicely during my waterworks! Yep, it did all that for only $3.59 from my local beauty supply store. And did you check out the packaging? Very cute. 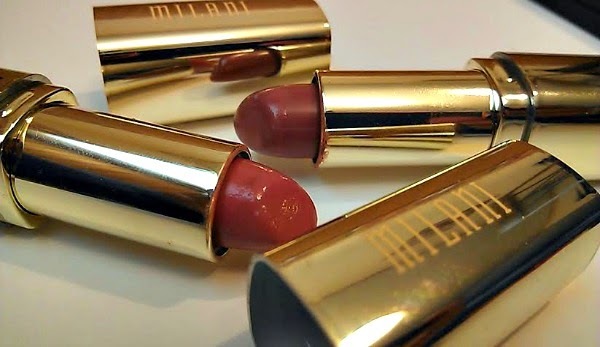 Milani Color Statement Lipsticks in Pretty Natural and Rose Femme have become my absolute favorite lipsticks. They have a such a smooth, creamy application. The gold packaging is so beautiful and elegant. And I purchased these from Walmart for only $4 each! L.A. Girl Pro Conceal HD Concealer in Fawn has been something like a lifesaver these days. I've been giving my face a break from foundation, so this concealer really helps cover up a few pesky dark spots. 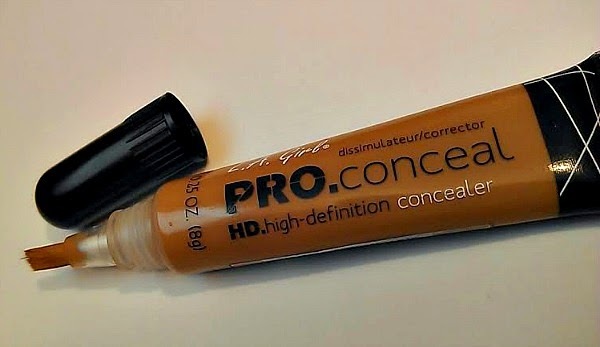 I usually get this concealer from my local beauty supply store for only $2.49 and it works just as well as my other (more expensive) concealers. 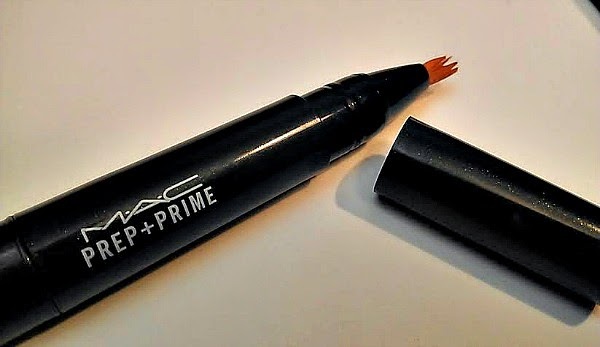 In case you didn't know, this MAC Prep + Prime Highlighting Pen in Peach Lustre is THE TRUTH! I saw Irishchel use it on Instagram and the rest is history! I've been using it to color correct dark circles under my eyes as well as hyperpigmentation on my face (underneath my concealer). It cancels out the dark areas like nobody's business! And of course, it's a great highlighter as well. The fact that a little goes a long way made it easier to take the plunge on this $26 product. You can grab this baby up from the MAC counter or online at www.maccosmetics.com.